How long can an author list be? Case study: who should be an author? FAQ: Who should I mention in the Acknowledgements section? 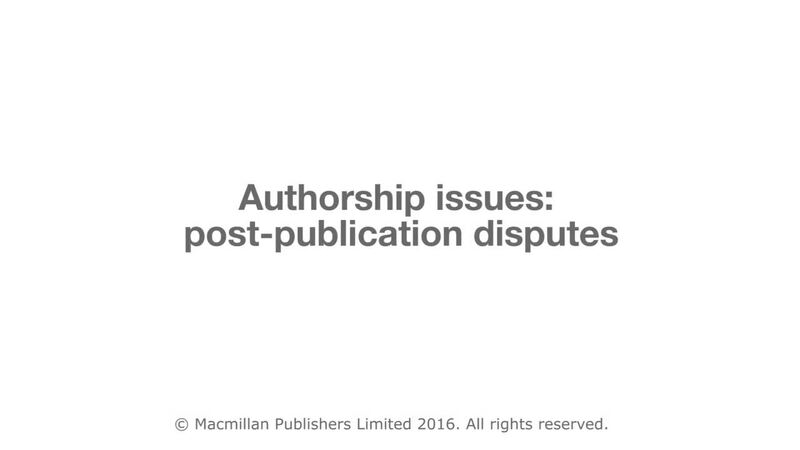 FAQ: Can I list someone as an author of my paper in acknowledgement of their advice? FAQ: We used a professional service to write / edit our paper. Should we acknowledge them?